Liven up your wardrobe with this top from Lee Cooper. 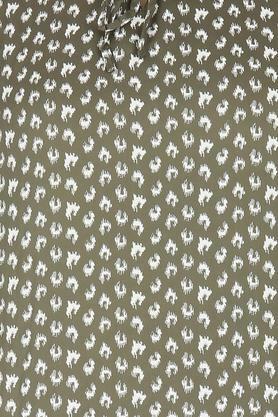 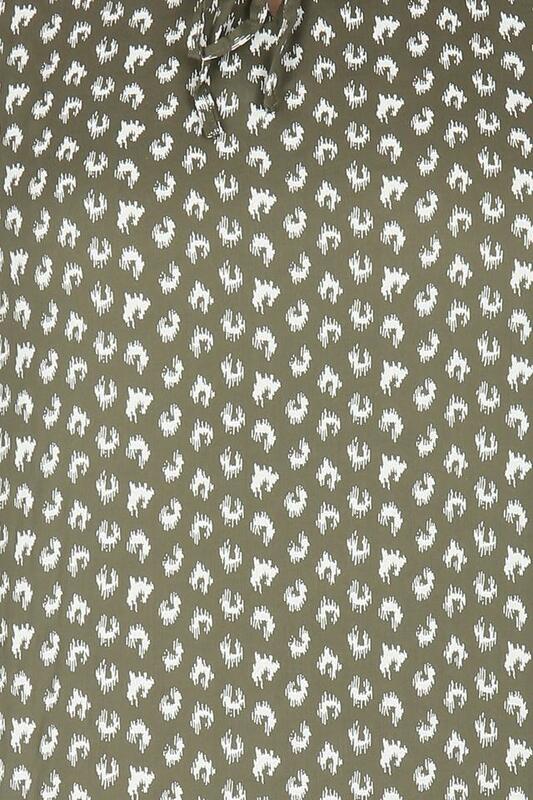 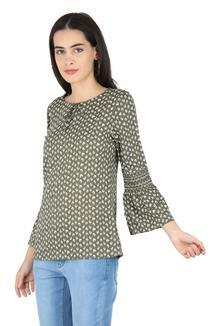 It comes with a printed pattern and a tie up neck along with a perfect fit design which gives it an attractive look. 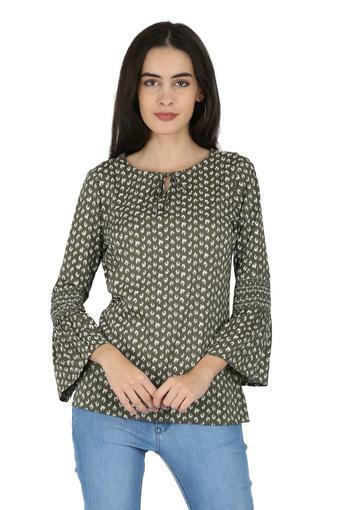 Crafted from good quality fabric, it promises easy maintenance and bell sleeves will give your attire a structured design. 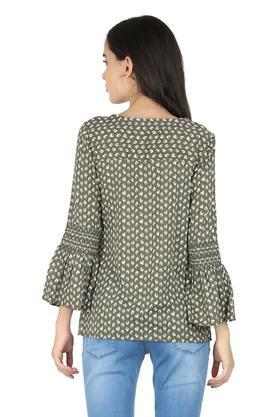 If elegance is your style, then this top is a perfect pick for you. 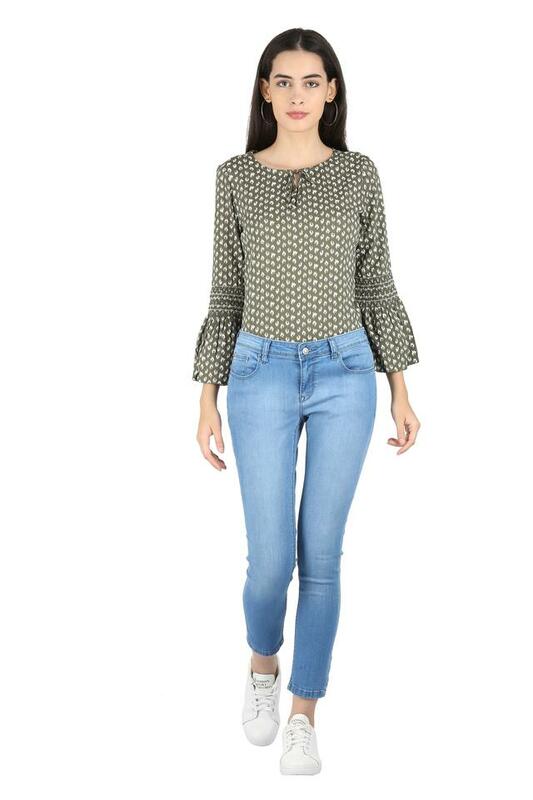 Style this top with a pair of denim and pumps for sophisticated allure.